On a secluded Iron Age farm in Southern Norway, archaeological findings show that it was common to cultivate cannabis in the Viking Age. The question is how the Vikings used the fibers, seeds and oil from the versatile plant. For more than fifty years, samples from archaeological excavations at Sosteli Iron Age Farm have been stored in the National Museum of Denmark in Copenhagen, according to an article on research portal Forskning.no. Analyses show that in the period between the years 650 and 800 AD, i.e. 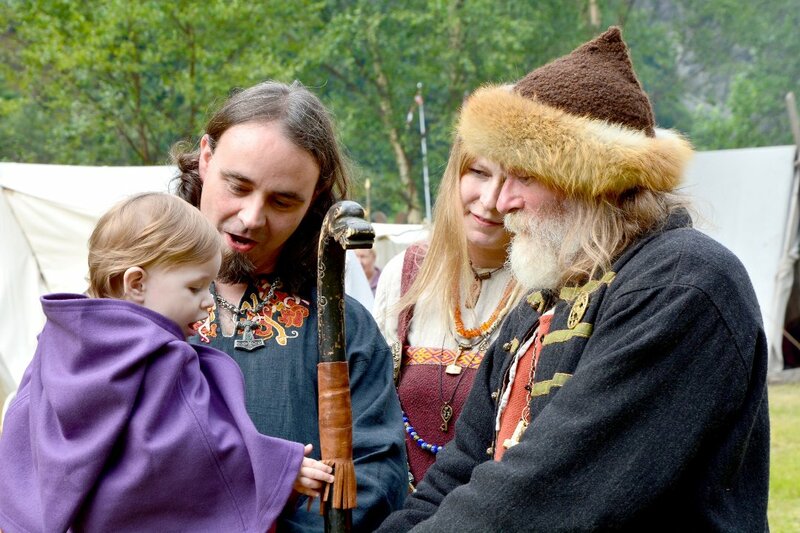 the beginning of the Viking Age, hemp was cultivated on the remote mountain farm. This is not the first time there are found traces of cultivation this far back in time, but Sosteli stands out. – In the other cases, it is only made individual findings of pollen grains. Here, it is discovered very much more, says archaeologist and county conservator Frans-Arne Stylegar to forskning.no. 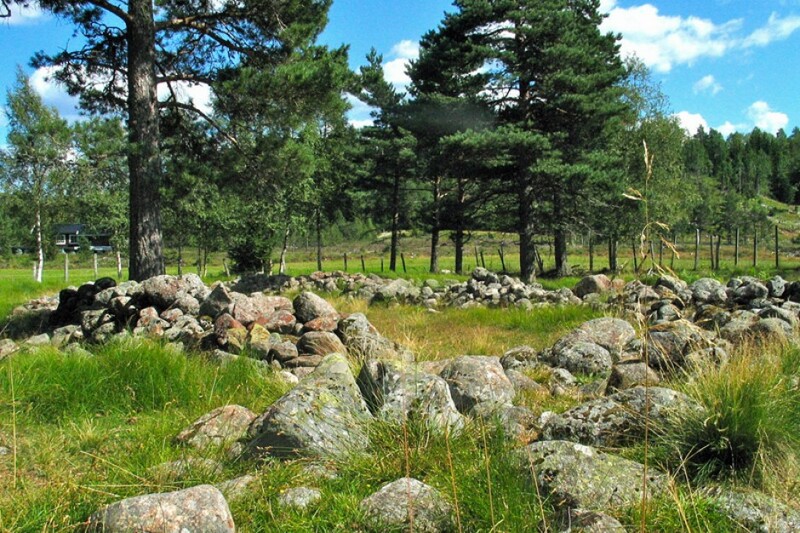 Sosteli is located much less central than other places where similar findings are made, indicating that cannabis cultivation was common throughout the Viking Age. 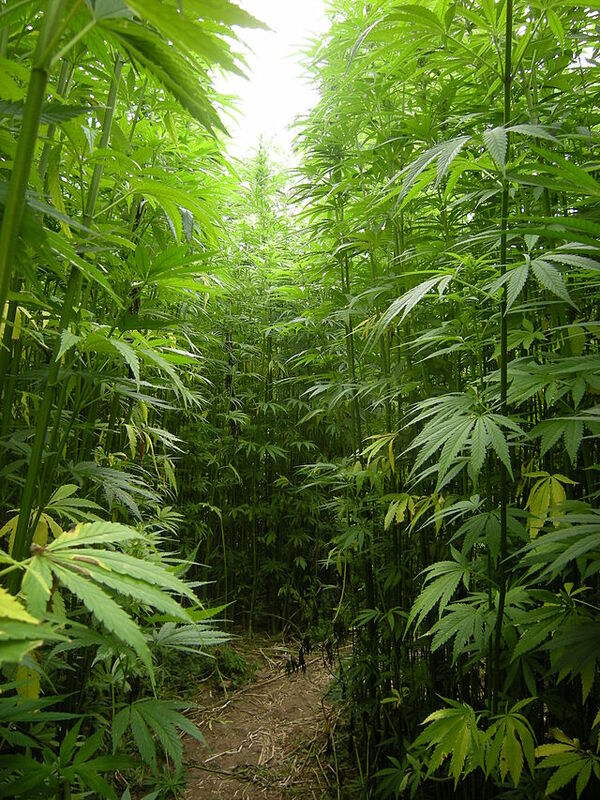 Hemp is the same plant as the cannabis plant used for hashish production. It is however uncertain whether the Vikings used cannabis as a drug. The plant was most likely used for production of textiles and ropes. Previously, there are made several findings of hemp seeds in Eastern Norway, including in Hamar municipality dated back to the 400s AD. In the Oseberg ship burial mound there was found a little leather pouch full of cannabis seeds belonging to an elderly women aged between 70 and 80. The skeleton reveals that she had various health problems – most likely cancer that caused her death – and it is not unlikely that the seeds were used as painkillers. Scientists do not know if the Vikings used cannabis as a drug, and there are no sources that neither confirm nor deny if they did. Actually, hemp has almost no active THC. It is a close relative of marijuana but without the active chemical component. The rest of the article is spot on, it’s a plant with incredibly diverse uses. I would very much like to grow and process my own hemp just for the experience; as a hand spinner I am always interested in historical textiles. Flax is a poor choice for my region but hemp is basically a weed and can grow nearly anywhere! And a plant that’s 12 feet tall when ready for harvest would give some serious long line fibers! Reblogged this on The Hedge Corner.